We track every Intellivision video game purchase on eBay to bring you the most accurate video game prices around. 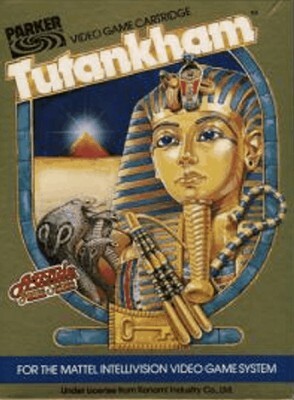 Tutankham for the Intellivision Console (CIB) Complete In Box. VERY RARE L@@K! Tutankham (Intellivision, 1983) with Orphan Overlays! !